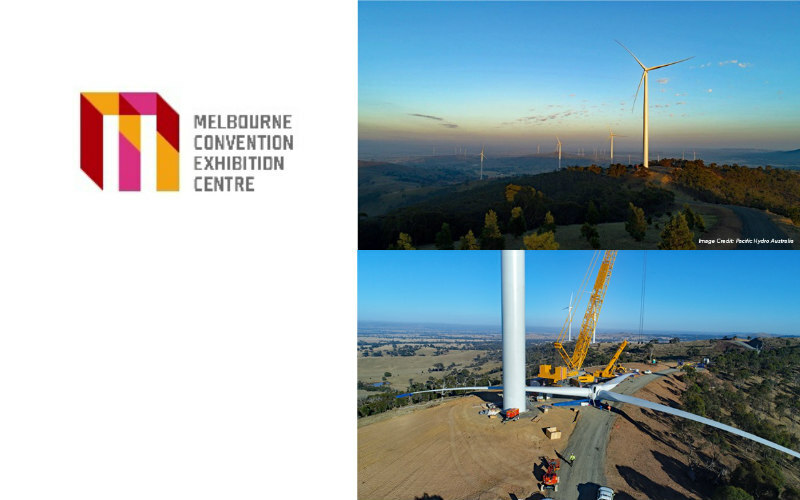 At Melbourne Convention and Exhibition Centre (MCEC), we know that organising an event can feel daunting, and that’s why we’ve made a big task smaller, by making it as easy as possible. From specially crafted menus designed to indulge everyone, to smart technology that lets you personalise your space, we’ll help you create an environment that leaves your guests inspired. And with a dedicated event advisor to guide you every step of the way, you can feel confident that your event will rank amongst the best. In fact, the only complaint you’ll receive is that it wasn’t long enough. 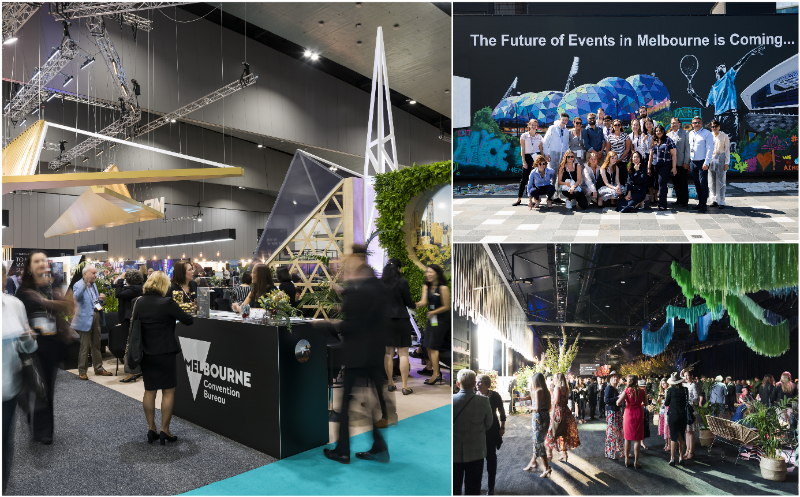 Overlooking the Yarra River in the heart of Melbourne’s vibrant South Wharf, MCEC provides the perfect destination for an exciting off-site event. With plenty of parking public transport and accommodation at our doorstep, as well as a variety of dining and accommodation within walking distance, we’ll ensure your guests’ needs are met from beginning to end. 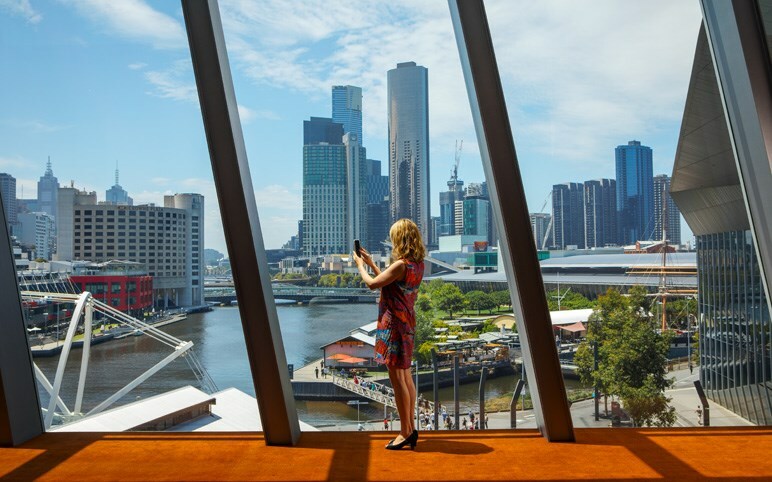 MCEC is the only centre in Australia to offer on-site accommodation, with the five-star Pan Pacific Melbourne and four-star Novotel Melbourne South Wharf directly connected via a private internal walkways. As an organiser, you’ve already got enough on your plate, that’s why we’ve made the catering as simple as possible. Consisting of nothing but crowd favourites, our packages have been designed by our seasoned chefs to ensure every one of your guests enjoys a stellar food experience. And because we’ve taken the guess-work out of the menu, all that’s left to do is choose between our half or full day package. We provide all the technology and support you’d expect, included as part of your package. Our simple to use and latest technology makes personalising your event easy, for example our lecterns give you the ability to control your presentation, the sound and lighting all at the touch of a button. Our team will also be on hand throughout the day to make sure everything runs without a hitch. 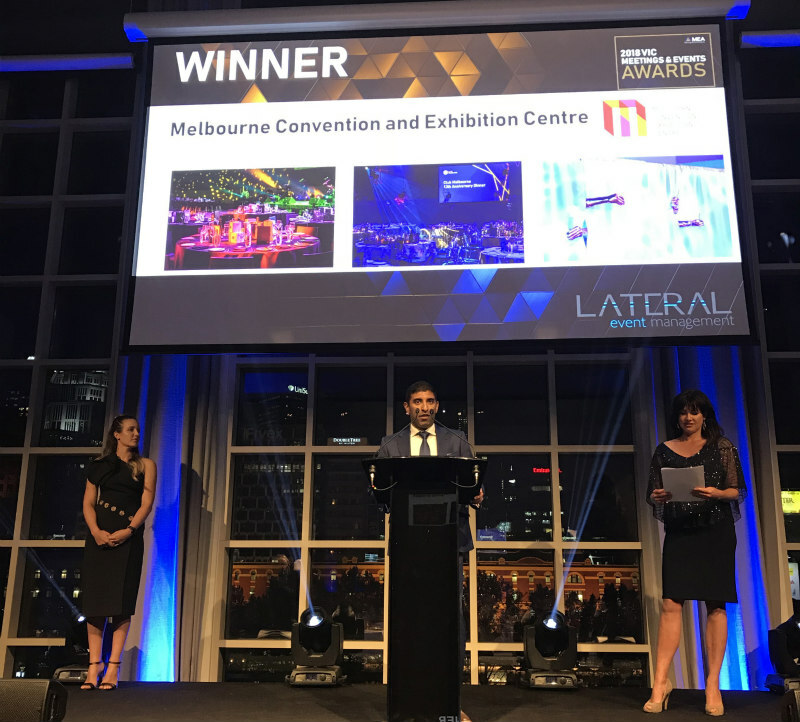 Melbourne Convention and Exhibition Centre (MCEC) was named winner in the category of ‘Banqueting and Catering’ at the 2018 Victorian Meetings and Events Australia (MEA) Industry Awards last night. Asia Pacific Incentives and Meetings Event (AIME) 2019, held February 18 – 20 has successfully delivered a refreshed industry event, with the new format driving strong inroads for AIMEs in the years to come. Specialist services in technology and food have worked together to bring food experiences to life, with Melbourne Convention and Exhibition Centre’s (MCEC) new EAT Stations.